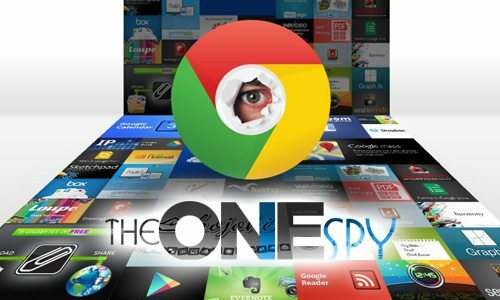 TheOneSpy is one of the leading cell phone monitoring software and it provides users with powerful and user –friendly features. Today, there is one take away we want our readers to get from this particular post and that is how they can use “view call history” of the call logs feature of cell phone spy app for android. However, the ball is always in user’s court to get the best results out of the mobile phone spy app online control panel. So, the error-free moves at users end are one of the most important elements to get the best possible results from cell phone monitoring software. However, the interface of the spy app for android is fascinating that brings comfort when you are dealing with any one of the features. But at user’s end, we cannot say what they have done that not generating the best results as expected. Moreover, the right moves can really make a difference and you can get the stuff you are looking for. Here we go! I am going to tell you, how simply you can use View call history and can get your hands on the complete history of the incoming and outgoing calls on your target Android mobile phone device. 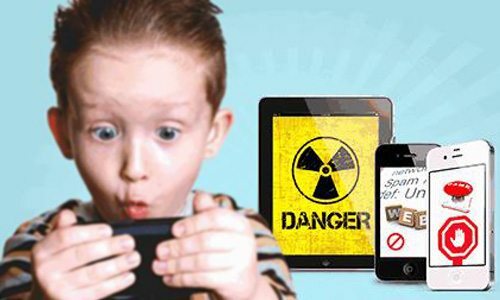 Once you have installed the cell phone spy app on your target device, then you need to tend towards the online control panel. Now use the credentials and get access to the dashboard and visit the call logs feature. Moreover, let’s describe it in further two steps. First and the foremost thing you need to do is to get access to the web portal and then you should visit the settings by tapping on it. Then you will sync settings screen and you would have all the features TheOneSpy offered to you. Now make a little search and find out the call logs and turn it “ON” if it is in “OFF” mode. Visit TheOneSpy online control panel and make a click on logs and you will see a drop-down menu and you will three options call, SMS and VOIP. Now tap on call and you will have call logs window. There you can view call history of all incoming calls, outgoing calls and missed call logs. You can get to know the duration of the incoming and outgoing calls along with the complete time stamp. What issues a user can face at their end? 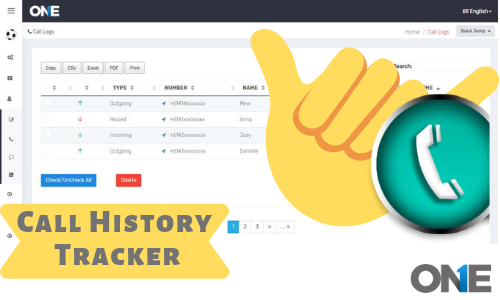 When user tend to use the view call history feature of the TheOneSpy and get access to the dashboard and within the left side menu and tap on the logs further make a click on call logs in the drop-down menu. Finally, you may not get the call history logs because at that time the internet was not live and user think that it is not working at all. However, when the target device got the internet connection all the call history logs will be updated that happens to be on the target cell phone device. A stable internet connection is mandatory on the target device; otherwise, the user may not get the call history logs. TheOneSpy is one of the leading cell phone monitoring software. 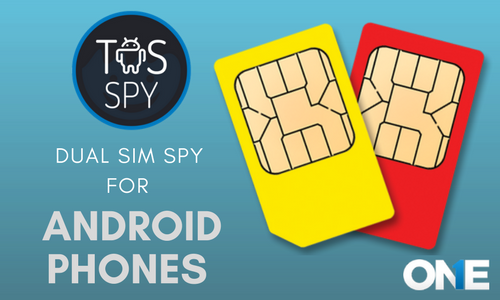 Today, there is one take away we want our readers to get from this particular post and that is how they can use “view call history" of the call logs feature of cell phone spy app for android.